About Ira: Ira Flores believes a positive mindset sets a strong example for her family and herself. It has helped her despite being out of high school for a year and half to obtain her residency. In the beginning, Ira was nervous about returning to school or even wanting to go to college. 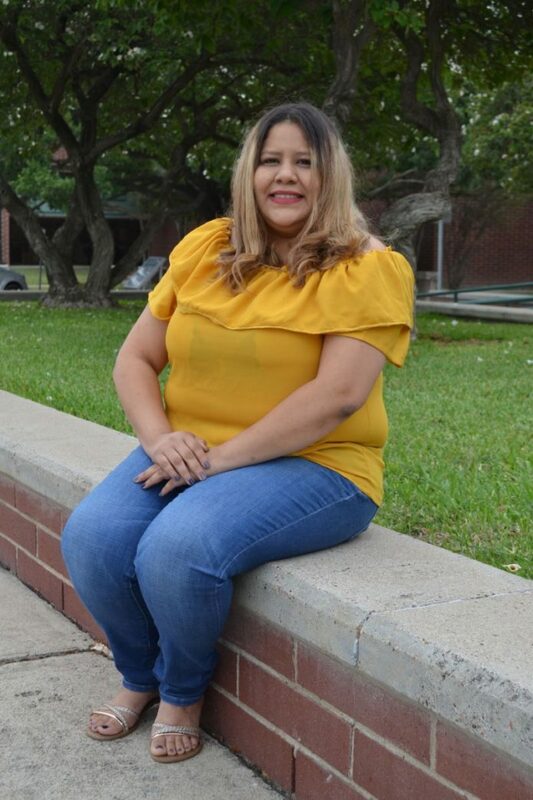 However, an opportunity presented itself and she found herself graduating from South Palms in Weslaco in 2015 and transitioned straight into college. Today, she is a teacher in the making at South Texas College. After graduation, Ira plans to continue her education by transferring to Texas A&M University-Kingsville to receive her bachelor’s degree. “As a student, I have gotten involved with several student life activities offered on campus. Today, I currently serve as President of the Education Club, Sectary of the Spanish club, and I am a student of the Leadership Academy. “One of my goals was to be featured as a Student of the Week and here I am today. So I can state that this is now a new accomplishment for me in my books.